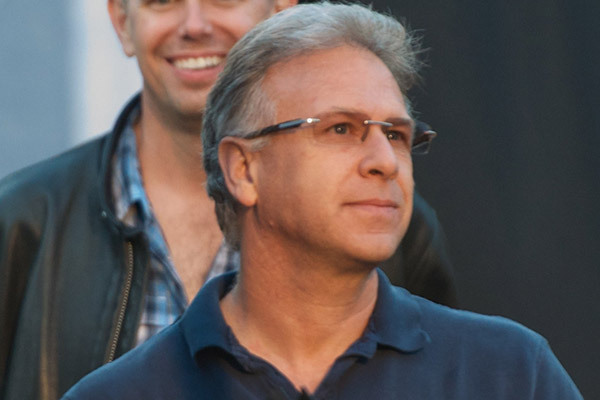 It is not everyday you get an interview with Apple SVP of Worldwide Marketing Phil Schiller, but that is exactly what the folks at Gadgets360 managed this week. 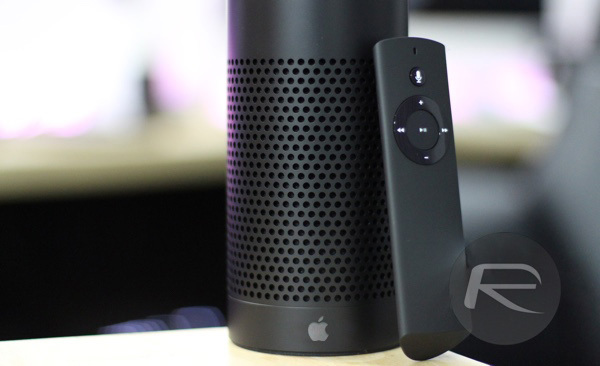 With rumors ongoing that Apple will make its entry into the home digital assistant hardware market, attention during the interview obviously turned to that subject. Schiller was asked what he thought of the current king of the hill, Amazon’s Echo, and his response may give us a slight inkling as to what Apple’s offering may be like if it is indeed working on a competitor. Schiller’s comments would imply that voice-based digital assistants would be improved if they had some sort of touch screen for input, something that a possible Apple product has been rumored to include recently. A device with Siri built in and a touch screen included would make sense given Schiller’s comments, and as such, a thing has cropped up in recent rumors surrounding the device, so there may be some smoke to go with this particular fire. Schiller went on to say that games and apps that include maps or social media would all benefit from the inclusion of a screen, although we are not convinced that we ever want to play games with our digital assistant. This being Apple though, it may have a different slant on what a digital assistant can or should do and we would not want to bet against it without knowing exactly what it is up to. Recent leaks also suggest Amazon is bringing a screen to its own updated Echo device, again lending credence to the claim that future assistants will include an interface other than that which requires voice input. Just as he mentions that it would be better with a screen the Echo comes out… with a screen.